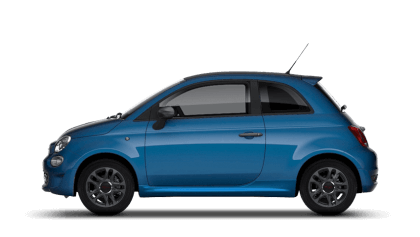 Fiat Service Tamworth, Fiat Service Coventry inlcuding Fiat MOT. 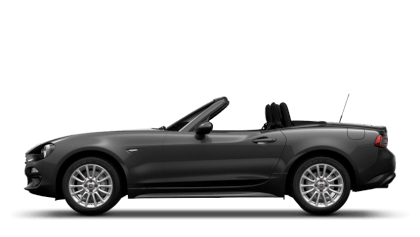 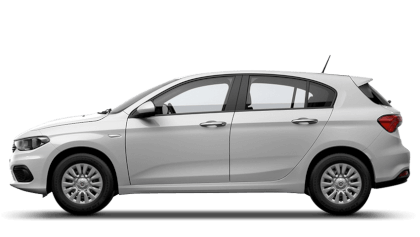 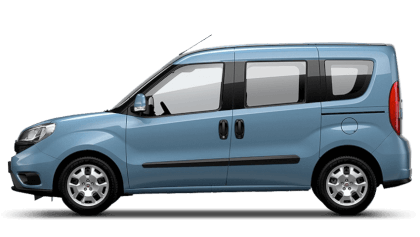 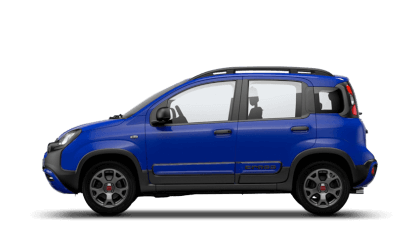 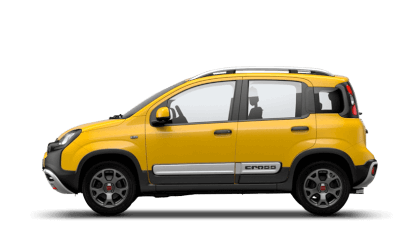 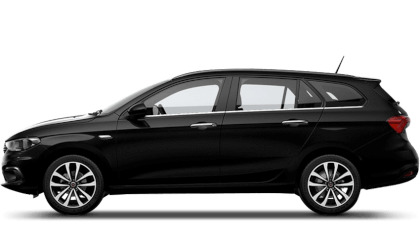 When you buy a Fiat car from Sutton Park Group in Coventry or Tamworth, you immediately benefit from a service designed to ensure safer travelling and keep unforeseen expenses at bay. 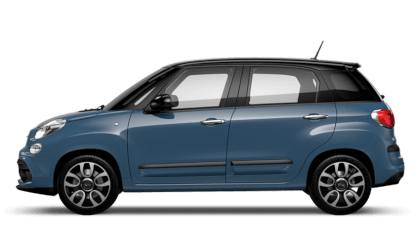 It is really important to make sure your Fiat is serviced according to the manufacturers’ service schedule. 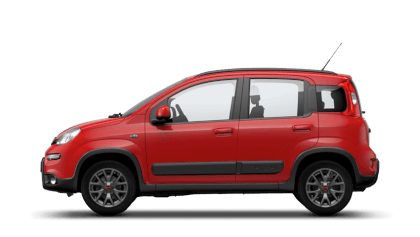 Sutton Park Group are an approved Fiat service centre and we strongly recommend using Sutton Park Fiat, as your local dealership to carry out all of the necessary service and maintenance for your new Fiat with one of our trained technicians. 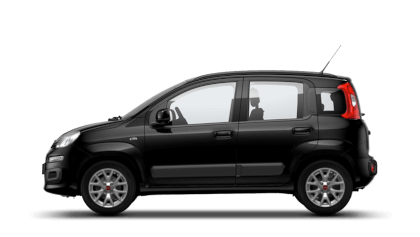 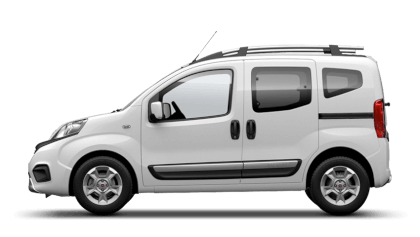 You can be assured that our fully trained Fiat technicians will only use Genuine Parts while carrying out any service or maintenance requirements. 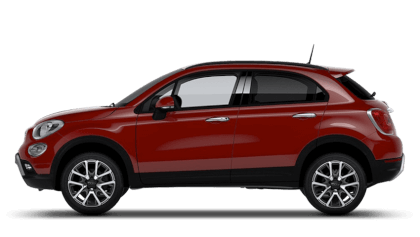 Servicing at Sutton Park Fiat will not only safeguard your vehicle’s performance, but will also enhance the resale value of your vehicle by having a full Fiat service history. The purchase price of your new Fiat car includes a 24 month Pan European Warranty that starts from the first date of registration and has no mileage limits. 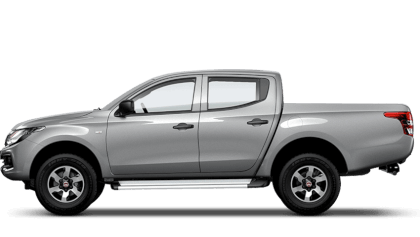 In addition to the standard manufacturers 24 month warranty UK customers also benefit from a further 12 month dealer warranty the third-year dealer warranty enjoys the same level of cover as the two year warranty and enjoys the same unlimited mileage. 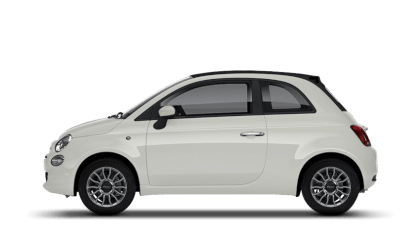 Offering Fiat service Tamworth near Birmingham and Fiat Service Coventry in the West Midlands we cover a large area.